I was very excited to bake this bread the minute my husband showed me the picture of it. I have never heard of the Tiger bread until now and once again I am reminded how much this Mega marathon has taught me. 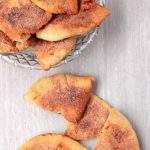 The Tijgerbrood also known as Tijgerbol is a Dutch bread with a cracked patter on the surface. This bread is sold as Dutch Crunch Bread in the United states (mostly in the San Francisco area) and Giraffe Bread in the United Kingdom. 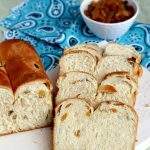 The bread was known as Tiger bread in the UK until a 3 year old wrote a letter to the president of the Sainsbury company, who commercially manufactures this bread. The 3 year old had stated in the letter that the bread looks more like a Giraffe bread and not a tiger bread and that the tiger had stripes, but the giraffe had spots. The president of the company had replied to the 3 year old that he would change the name and since then has renamed the bread to be Giraffe bread. 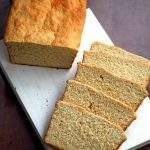 The bread is still called the Tijgerbrood / Tijgerbol in Netherlands, which is its place of origin. So, after finalizing the alphabet for my bread, I had to see how the pattern was made. I expected it to be a complex process, but was excited to see that it was so simple to make. 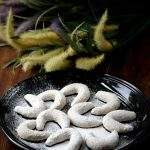 All it needed was a rice flour paste, that had some yeast and sesame oil in it. 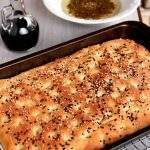 This paste was applies all over the top of the bread in a thick layer and then was baked. The rice paste made the top of the bread very crunchy and the inside of the bread was very soft. 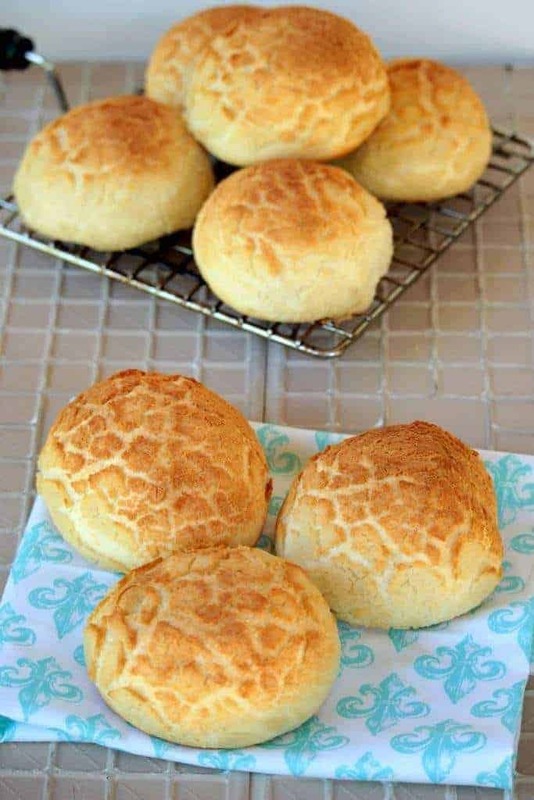 I used a basic dinner roll recipe to make the rolls and made the tiger paste. I did not use sesame oil to make my paste as I was not sure how the boys were going to take it. Also instead of baking it as a loaf of bread, I made it as rolls and hence called it the Tiger bread rolls. 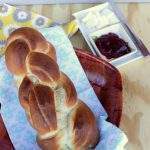 I have realized in the past that rolls seems to disappear quicker than loaf of bread in my house and this month I need my breads to disappear as quickly as possible as I am baking something every day. Blame it on my being disorganized, my last week’s posts are all being baked and posted the same day. 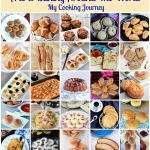 It is a challenge, but thanks to my husband, At least my list is complete and I know what I am baking every day. I used my stand mixer to knead the dough. In the bowl of the mixer, add the flour, yeast, sugar and salt. Mix to combine. Add the melted butter and then the lukewarm milk and knead to form a smooth dough. Add a little more flour or milk to adjust the consistency. Knead until the dough is elastic and smooth, about 7 minutes. 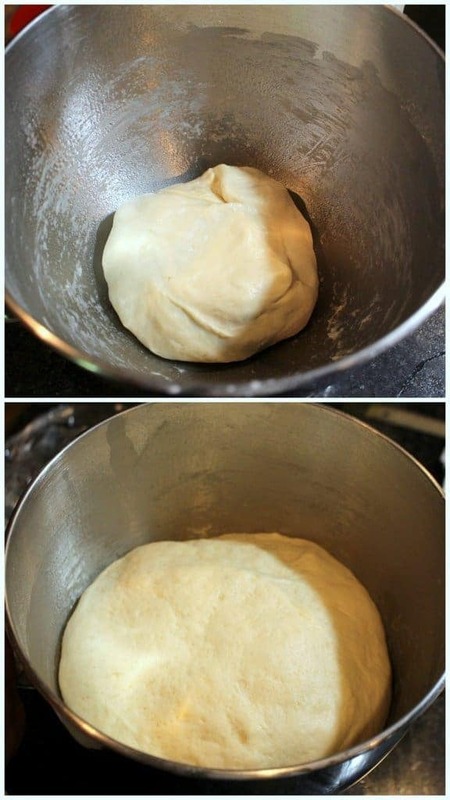 Place the dough in a greased bowl and cover with a plastic wrap and then a kitchen towel. Let it rise in a warm, draft-free spot until doubled in volume. About 1 1/2 hours. Once the dough has risen, punch it down gently and then divided it into 8 equal pieces. Make a taut ball out of each piece and place it on a parchment lined baking sheet. 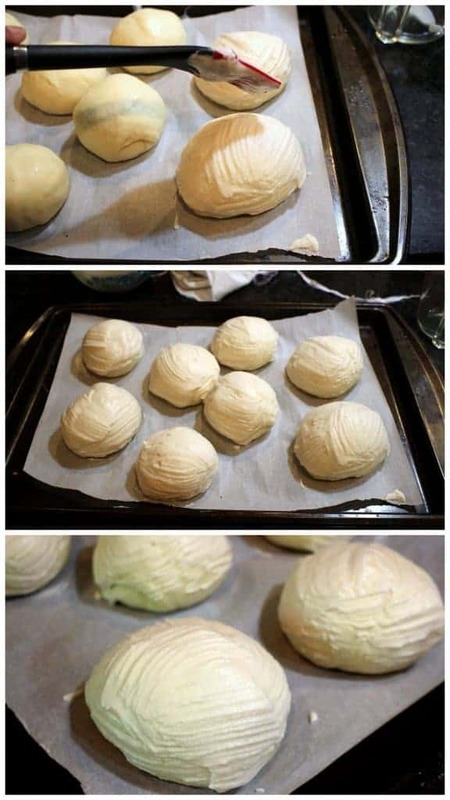 Cover the rolls and let it rest for about 20 minutes. In the meantime, we can make the tiger paste. 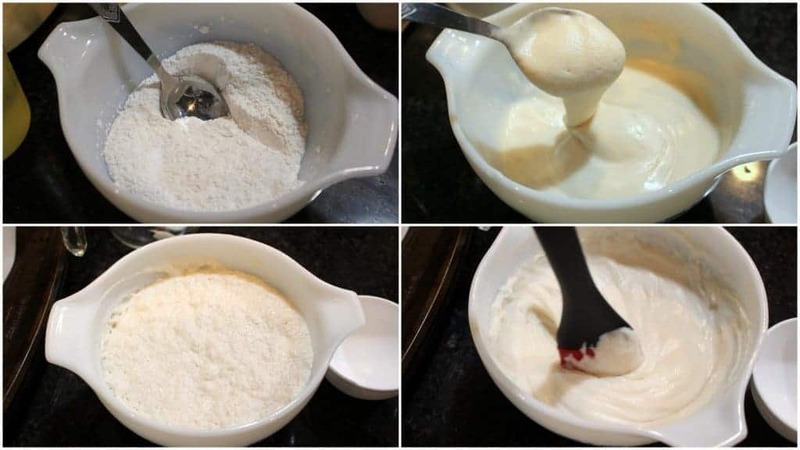 In a bowl, add all the ingredients and whisk well to form a paste. The paste should not be too thin nor too thick. The consistency should be such that we can easily brush it on the rolls. Adjust the water quantity to make a smooth paste. Cover this with plastic wrap and let it sit until the rolls are ready. You will notice that the mixture will be very frothy after 15 or 20 minutes. Mix the tiger paste once again as it would have become quite frothy. 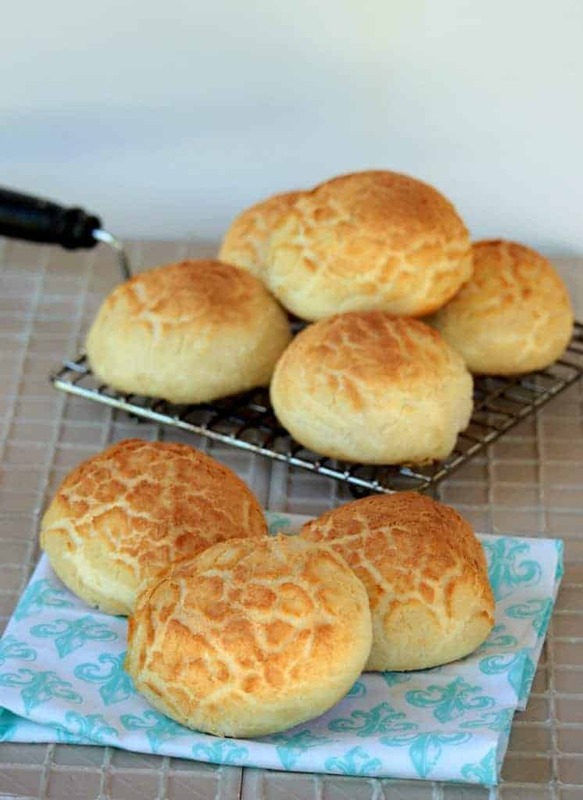 Once the shaped rolls have puffed up, apply the tiger paste all over the surface of the rolls. The paste has to be applied in a thick layer for the pattern to form. I used a pastry brush to apply the paste. Use almost all the paste to brush the 8 rolls. I did have a little bit left after I fished all the rolls. Let the rolls sit for 10 more minutes. 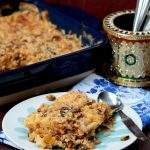 Then bake it in the preheated oven for 30 to 35 minutes or until the top is golden brown and well cracked. Rotate the tray once or twice in the middle for even coloring. 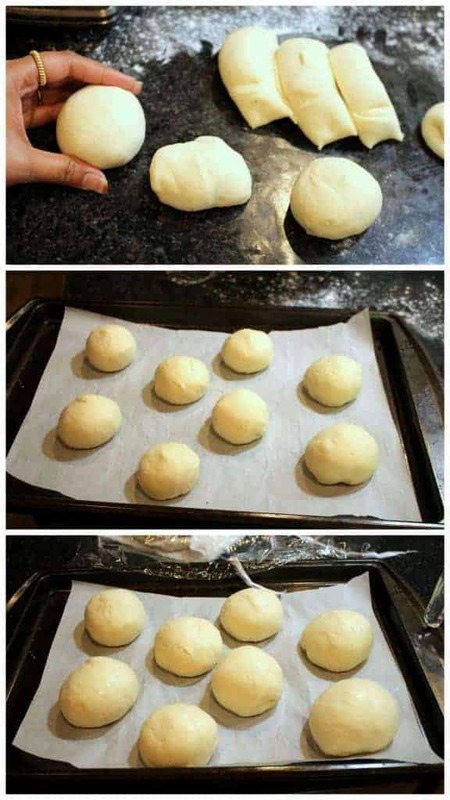 Remove the rolls from the oven and let them cool for few minutes. Place them in between towel and serve warm with butter and/or jam. The tiger bread has turned out awesome Sandhya! The sports are beautiful….I want to grab one right away. Bookmarked! Wow Sandhya ,perfect cracks on top! I got really excited when I had baked this bread.. first time round the cracks didn’t appear too well and second time round they came out good. Love how the top is crunchy and the rolls soft from inside. The boy was right in stating that it doesn’t look like tiger stripes at all… its more like a giraffe’s spots. 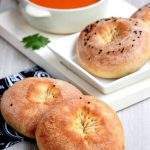 Those cracks looks absolutely gorgeous and you nailed it prefectly Sandhya, now am tempted to bake this fabulous bread rolls. Lovely. Perfect Pick for T. Glad that these bread vanished so fast. You have got a great pattern there. Beautiful looking tiger bread / giraffe ! Love that pattern formed by rice paste , and now you are tempting me to bake this one asap ! And yes isn’t it so nice when hubby is a part of our passion , it adds on to the joy of blogging . 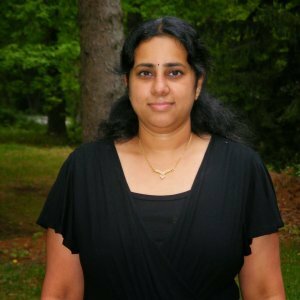 Same Pinch Sandhya. 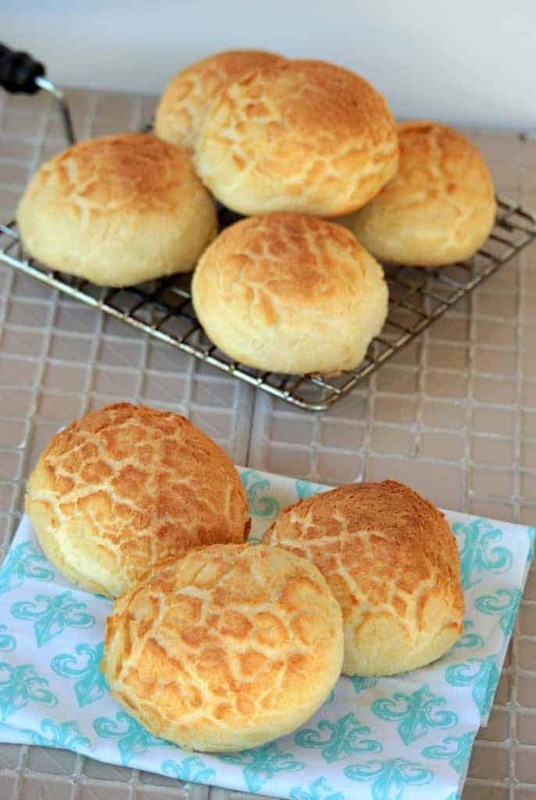 These dinner rolls look amazing right? 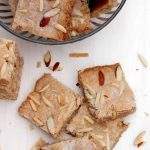 Those cracks on the top looks amazing Sandhya, wonderful choice and I am ending up bookmarking all your recipes! Tiger bread looks so beautiful with those cracks on top. Awesome bake. 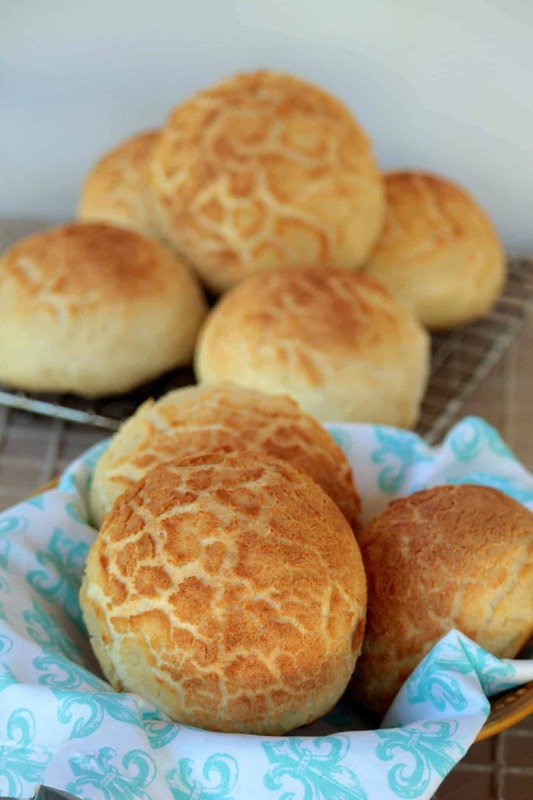 Wow, what pretty looking Tiger bread rolls that are Sandhya. Love the cracked look on the crust. 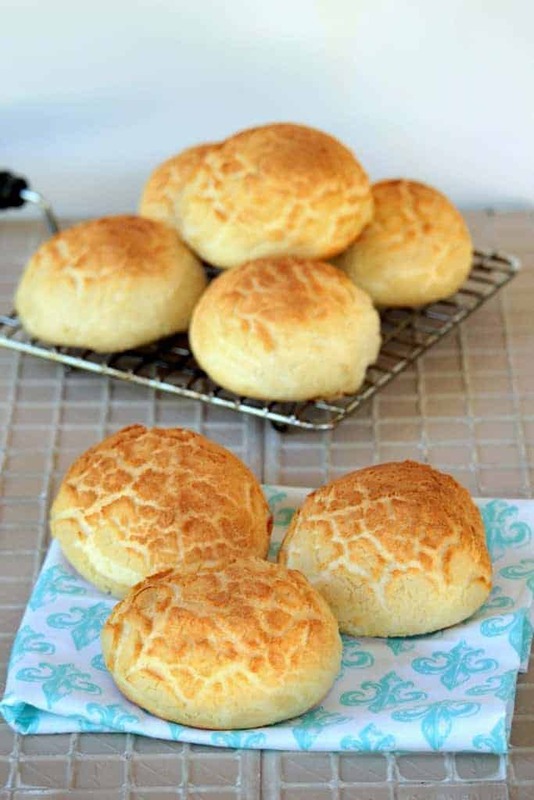 Pretty looking Tiger bread and i just loved those awesome tiger patters..